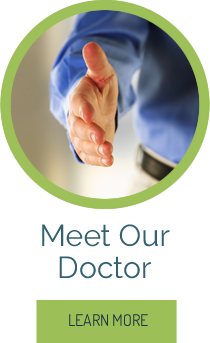 Whether you've been injured in an auto accident or are suffering from ongoing pain, Beaverton chiropractor, Dr. Scott Richman can help you heal and regain control of your life. Call today and see the difference experience makes. The one thing Greenway Chiropractic patients say sets us apart is our effectiveness. Since our goals are to help patients find relief quickly, recover fully, and move on to a healthy future, that’s a wonderful compliment! Beaverton chiropractor Dr. Scott Richman specializes in providing effective relief when you are in acute pain and expert treatment throughout your recovery process. 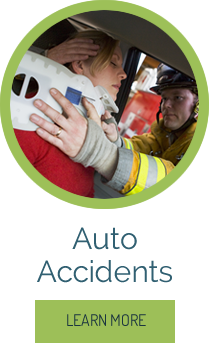 We know that first and foremost, that’s what you are concerned about in the initial days and weeks after an accident or injury. What about once you begin to feel a bit better? That’s when having an expert who has “seen it all” standing beside you is critical. when or how you might recover. 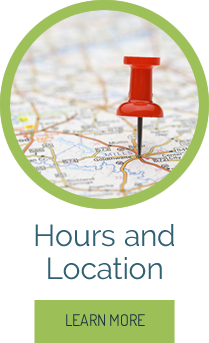 Our expert staff has a reputation for providing accurate insight into insurance coverage. what will and will not be paid. Find relief today, and rest in knowing you’re well-informed.